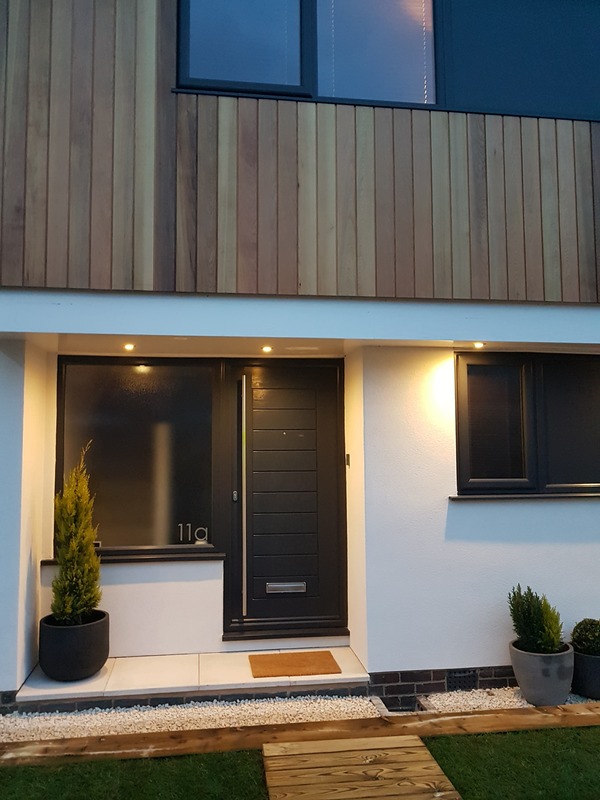 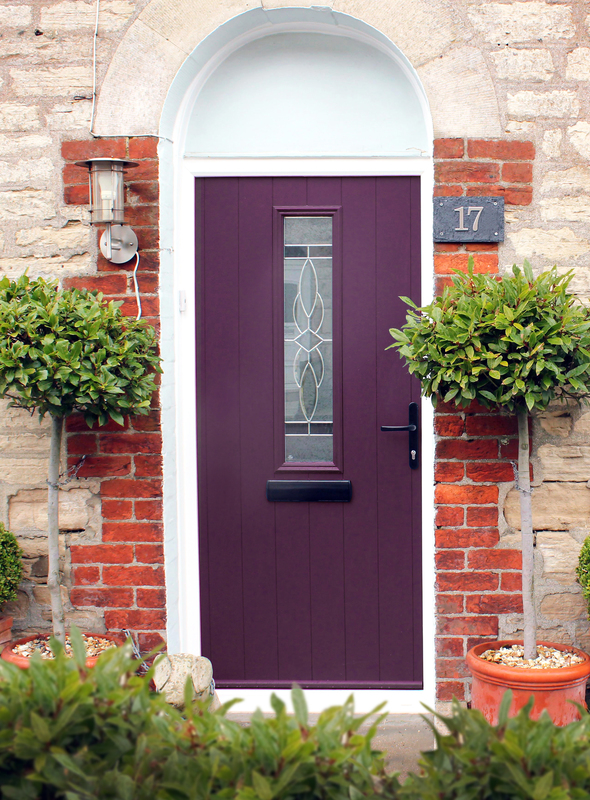 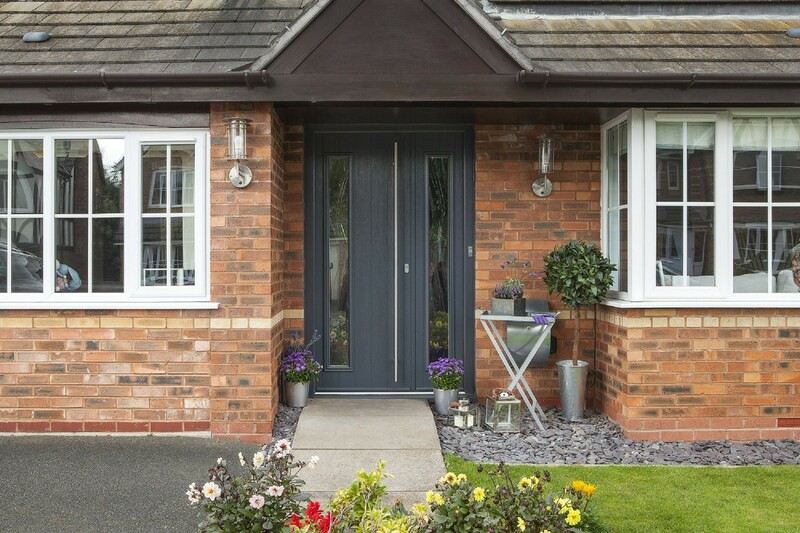 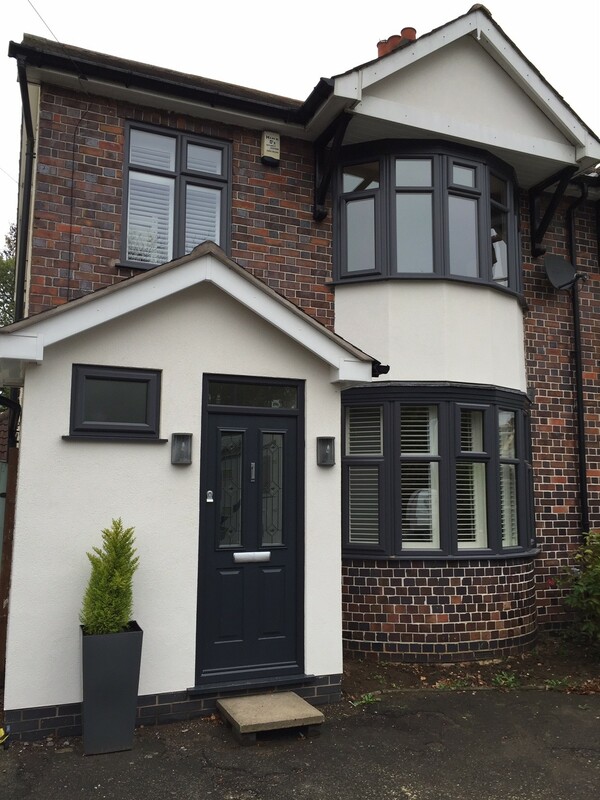 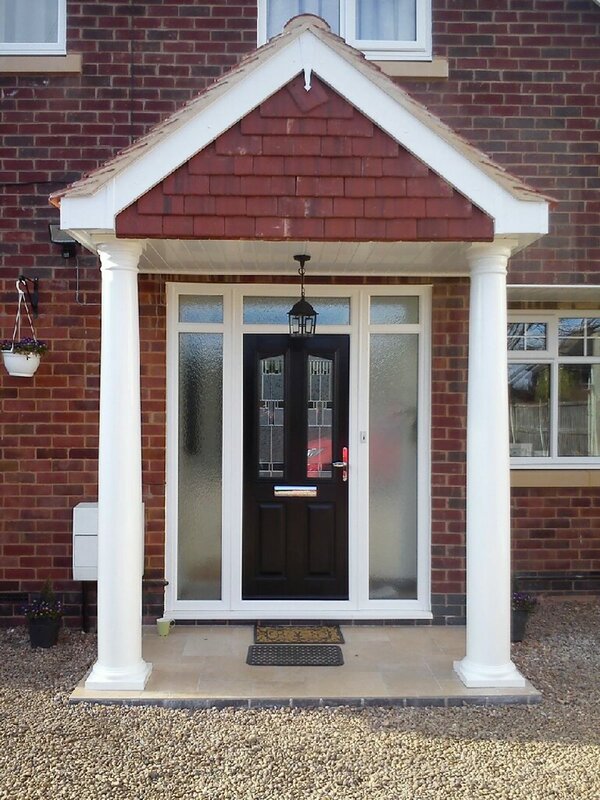 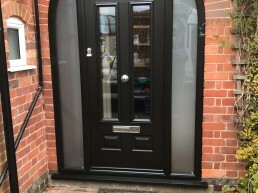 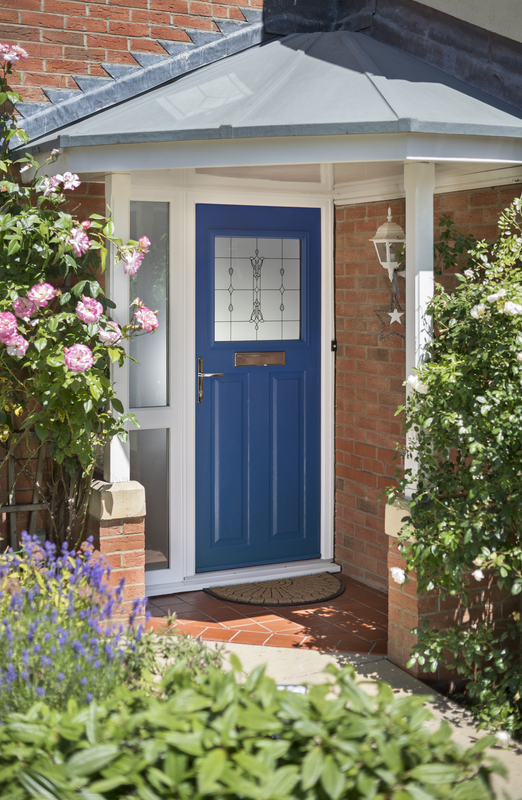 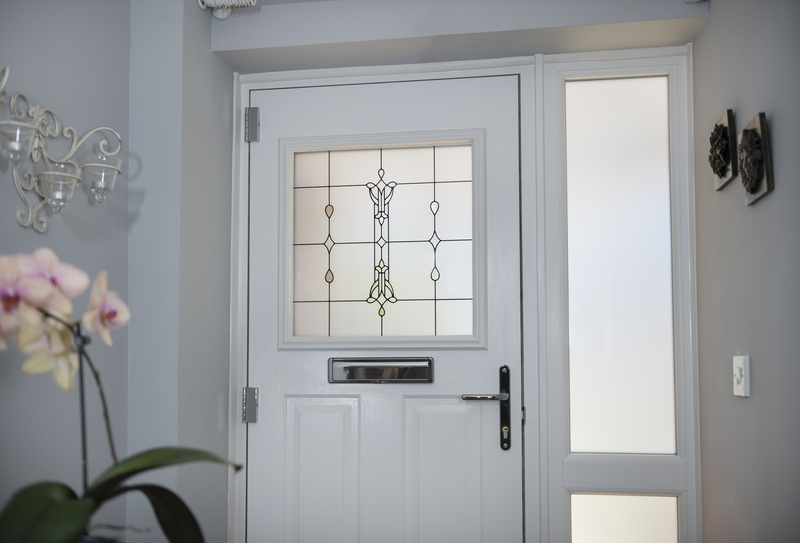 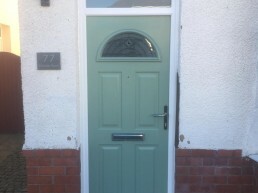 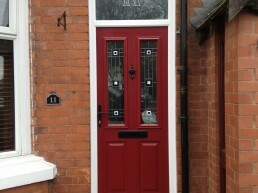 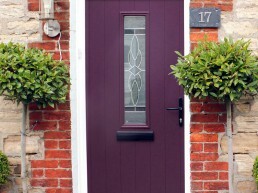 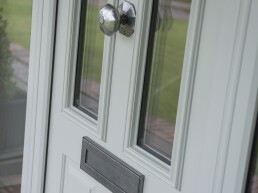 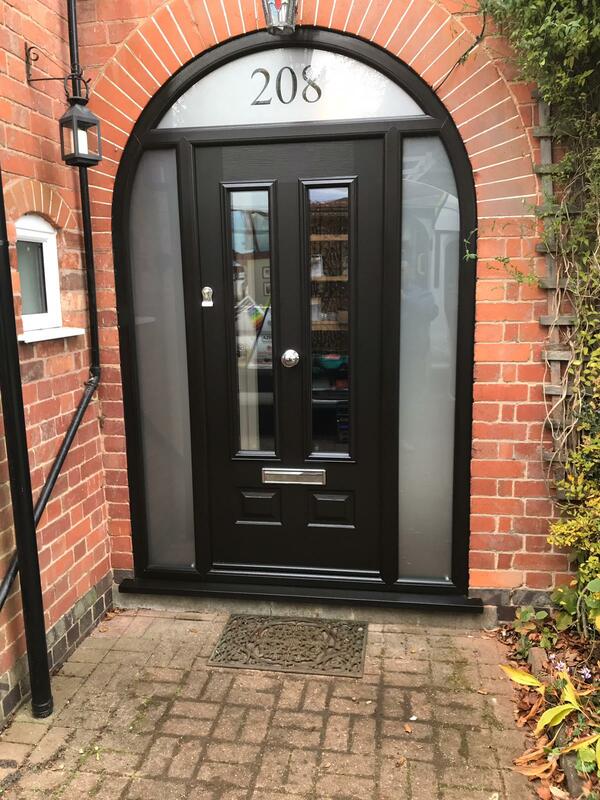 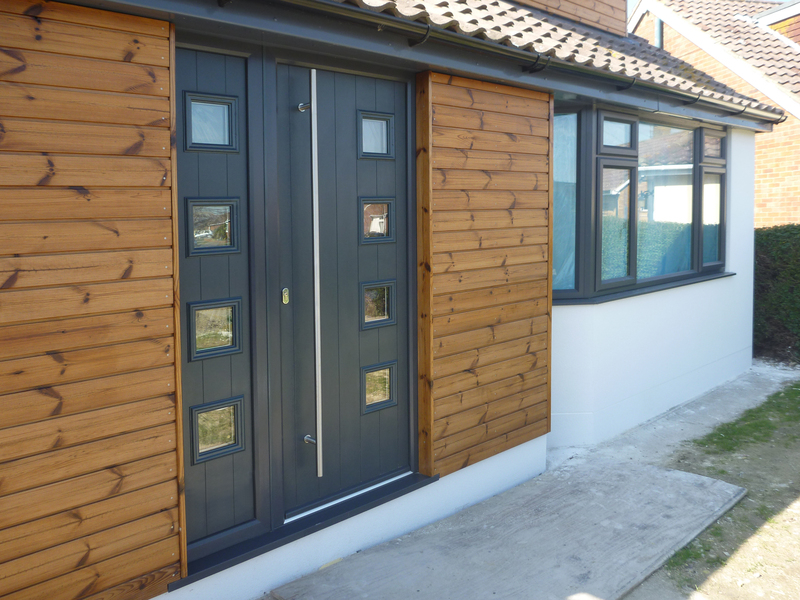 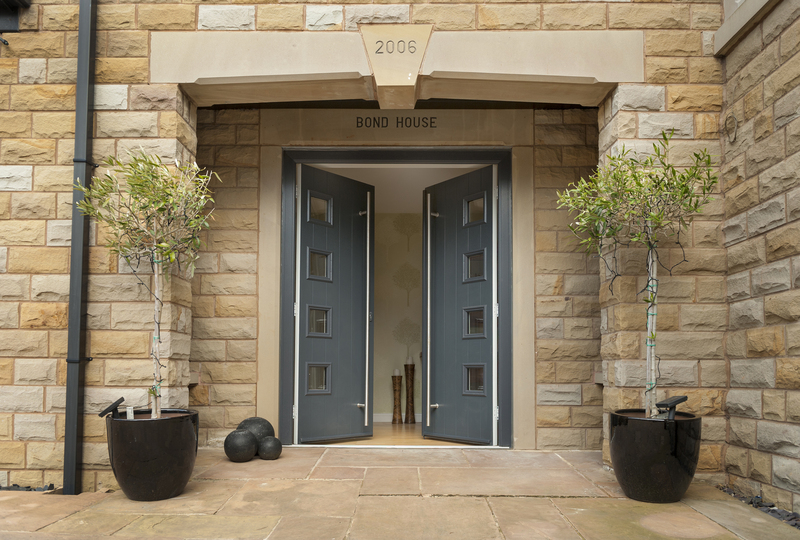 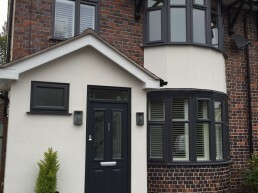 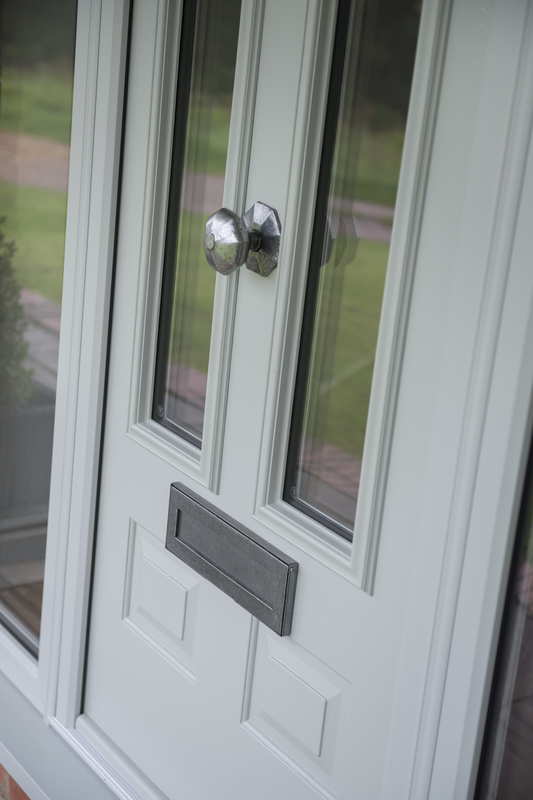 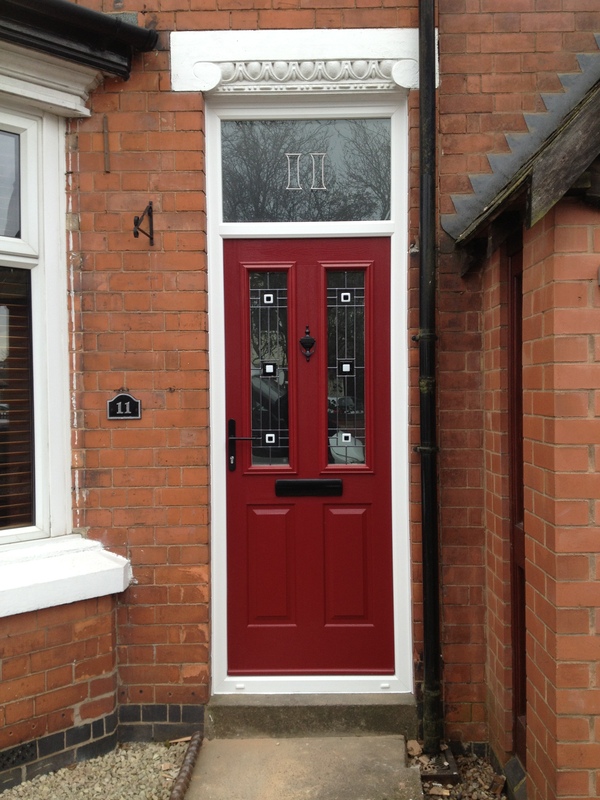 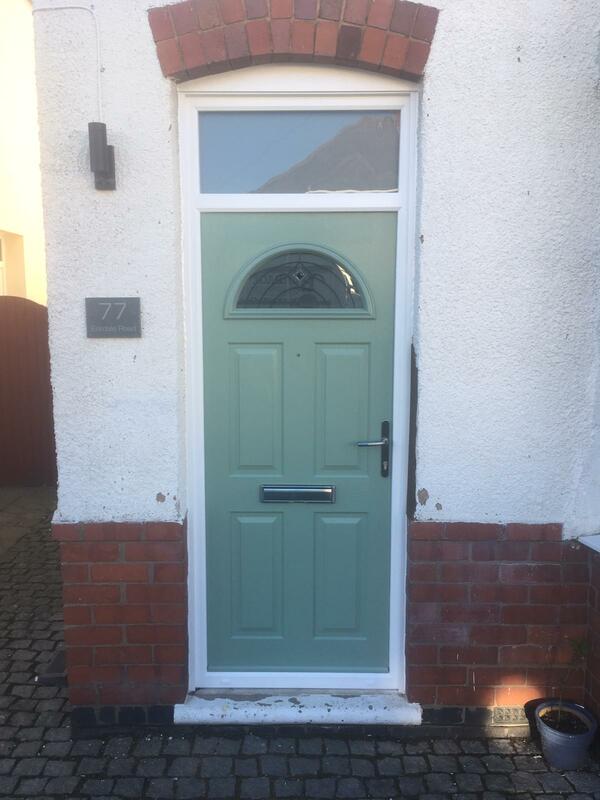 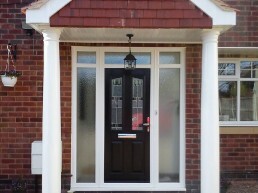 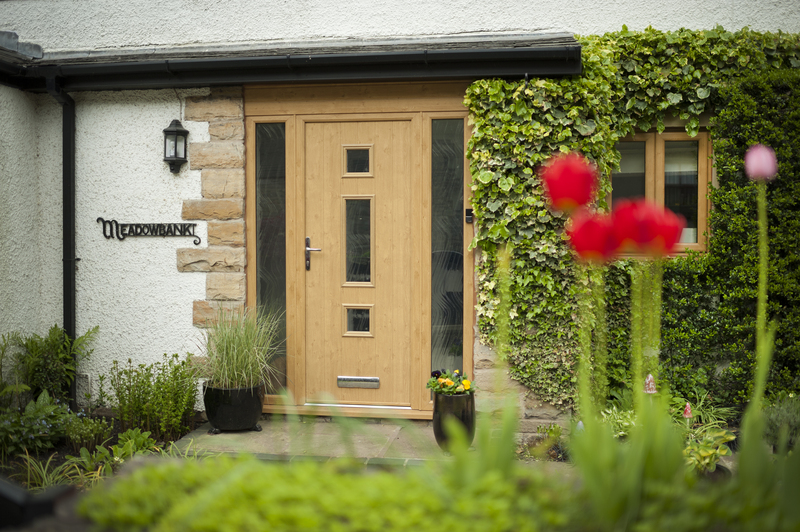 Composite doors combine the traditional look and feel of timber doors with the maintenance benefits of PVCu doors to create an entrance suitable for all types and ages of properties. 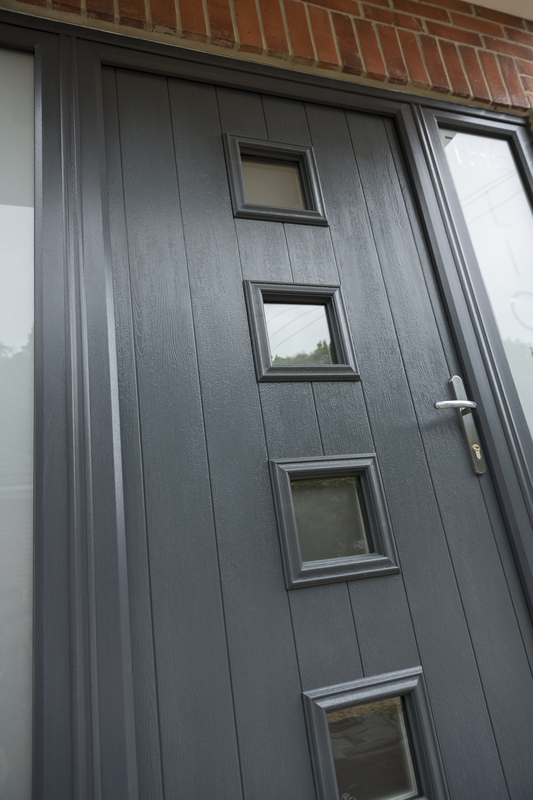 We supply and install the Solidor range of composite doors, which is an outstanding collection of solid laminate timber core designs. 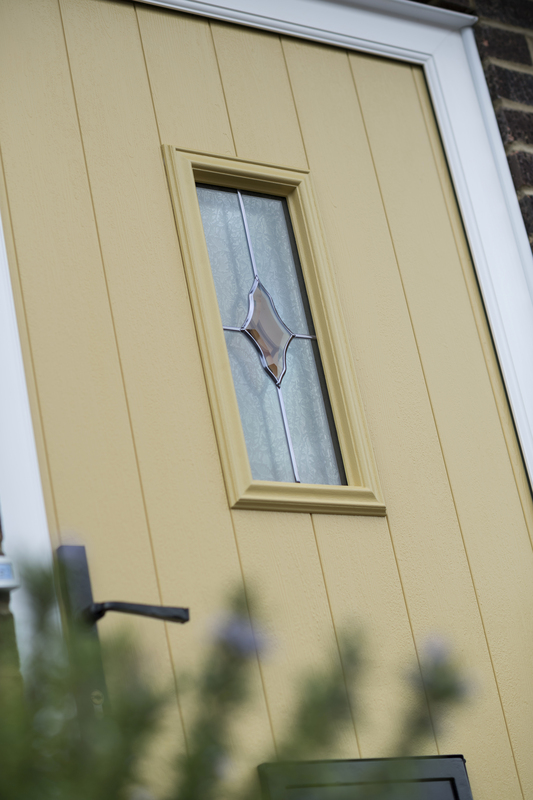 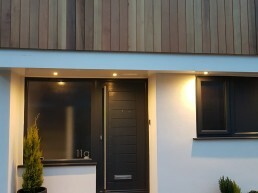 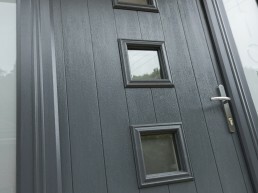 Each solid timber core is completely encapsulated within a highly durable plastic edge banding and two thermo plastic door skins, so you will never have to worry about painting or varnishing your Solidor. 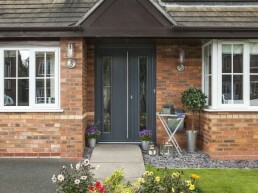 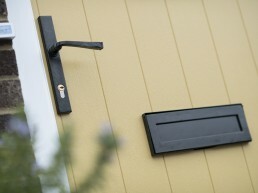 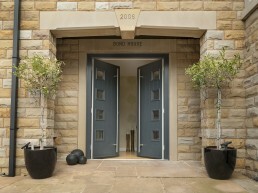 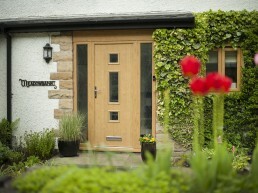 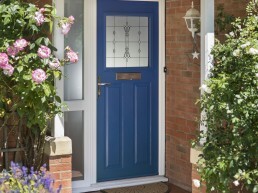 The look and feel of timber doors without the maintenance. 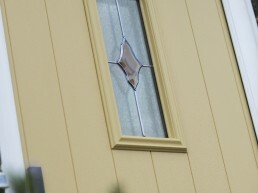 Solid timber core which is highly efficient. 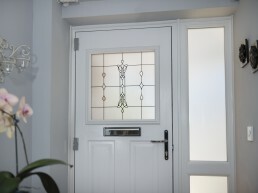 Many designs of glass to choose from. 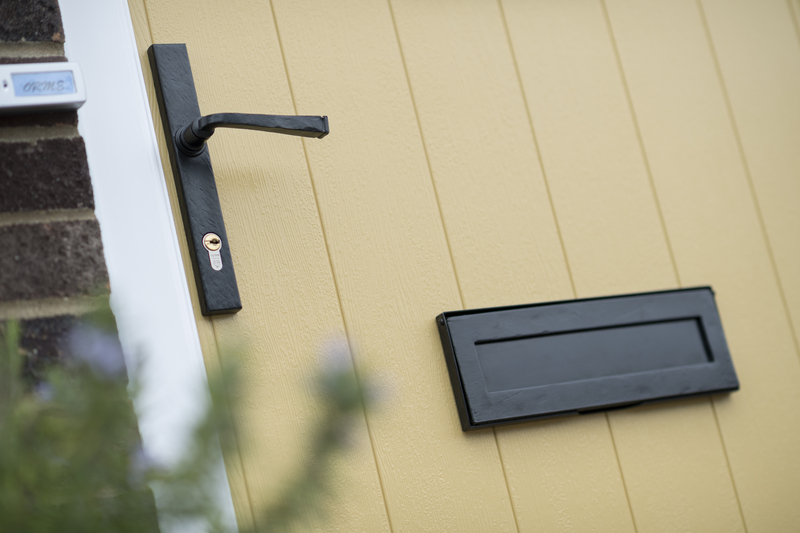 Choose from a wide selection of accessories including door knockers, door numbers, security viewers, safety chains and letterplates (available in white, gold, chrome and black).